Richard Tyler Blevins, best known by his online alias ‘Ninja’ is an American Twitch streamer and Internet personality. 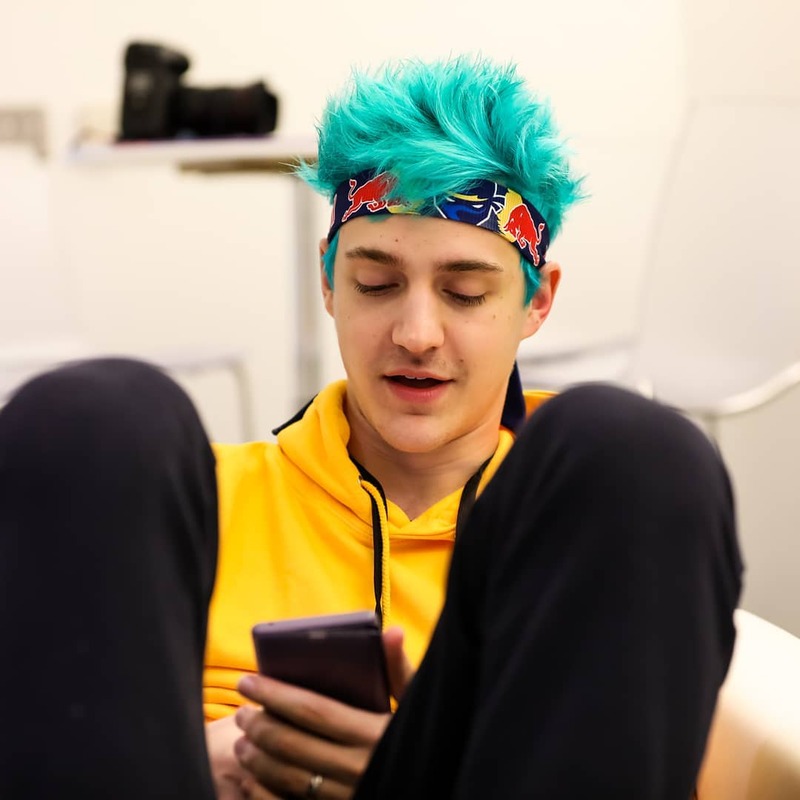 Ninja spends an average of 10 hours daily glued to a screen doing what he loves –playing games, and actually gets paid millions from it! At the age of 27, Blevins has become the multimillionaire face of Fornite – a popular Battle Royale video game in which up to a 100 players get dropped on an Island to fight each other to death. The last man left standing emerges as the winner of the game. Ninja then streams his games on the Twitch platform and spends time interacting with his fans who pay a subscription fee to watch him. 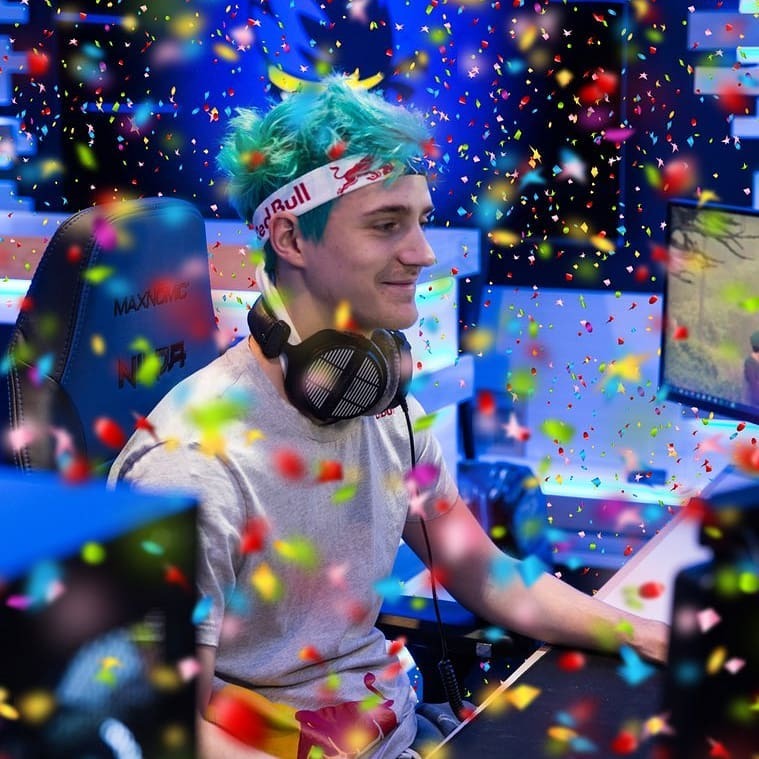 In December 2018, Ninja was the most followed streamer on the platform with him receiving more than 53k views per stream. Tyler Blevins’ online fan base is massive. He proudly boasts of more than 12 million followers on Twitch, 12 million followers on Instagram, and close to 4 million fans on Twitter. The subscription rate on his YouTube channel is also quite mesmerizing. His channel which goes by the title Ninja has more than 820 videos. 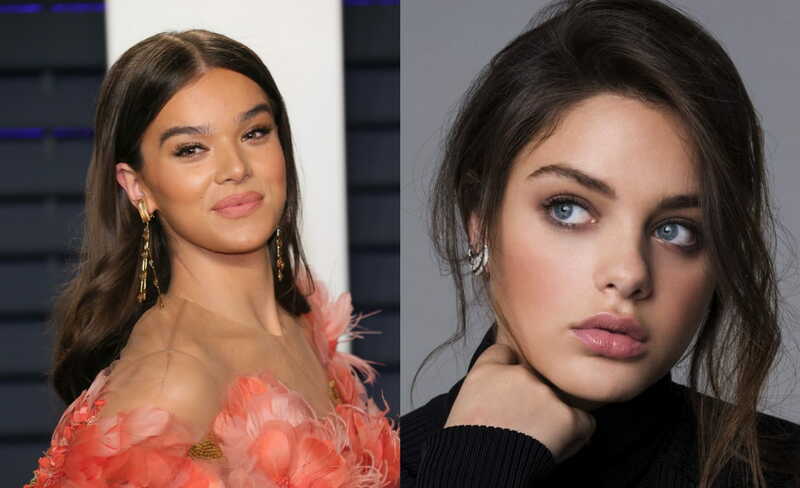 As of 2019, the channel has received more than 21 million total subscribers and still rising. His videos tend to be impromptu, free-flowing and goofy – factors that have contributed heavily to his online popularity. Tyler Blevins became the first professional video gamer to grace the cover of ‘ESPN the Magazine’ in late 2018. Read on to know more interesting facts about him. Tyler Blevins was born on 5th June 1991, in Detroit, Michigan, USA. He has been raised by American parents of the Welsh descent alongside two elder brothers namely Jonathan Blevins and Chris Blevins. His parents are Chuck Blevins and Cynthia Blevins. Although he was born in Detroit, his family moved to Chicago when he was less than a year old. While there, he developed a keen interest in video games and would spend most of his recreation time playing them. Blevins attended the Grayslake Central High School where he played soccer as a sport. Upon his high school graduation, he began playing video games professionally. Since then, he has been participating in tournaments, joining professional organizations, and live streaming games. Tyler began by playing Halo 3 professionally in the year 2009. He would join various teams and participate in tournaments and competitions. He began streaming in 2011 and was soon able to attract attention mainly because of his free-flowing character and great display of skills. Blevins joined Luminosity Gaming in 2017, initially as a Halo player, then H1Z1, and later moved to PUBG – where he won the PUBG Gamescom Invitational Squads classification. Afterward, he started streaming Fortnite regularly which quickly tripled his popularity on the platform. He had started off with 500k followers in mid-2017, and by March 2018, the numbers had rocketed by more than 250%. Early last year, he set a Twitch record for a single individual stream while playing Fortnite after he hosted a game with Travis Scott, Drake, and Juju Smith-Schuster. Two months later, he broke his own record during his Ninja Vegas 2018 event, where he amassed himself more than 667,000 live viewers on his stream! In September 2018, Tyler Blevins became the first professional video gamer to be featured on the cover of ESPN The Magazine, which marked a major breakthrough into mainstream sports fame. In October 2018, Blevins announced his deal with the record label Astralwerks to compile an album titled Ninjawerks: vol 1. The album, which was released on 14th December 2018 features original songs by electronic music arts including Alesso, Nero, 3LAU, and Tycho. 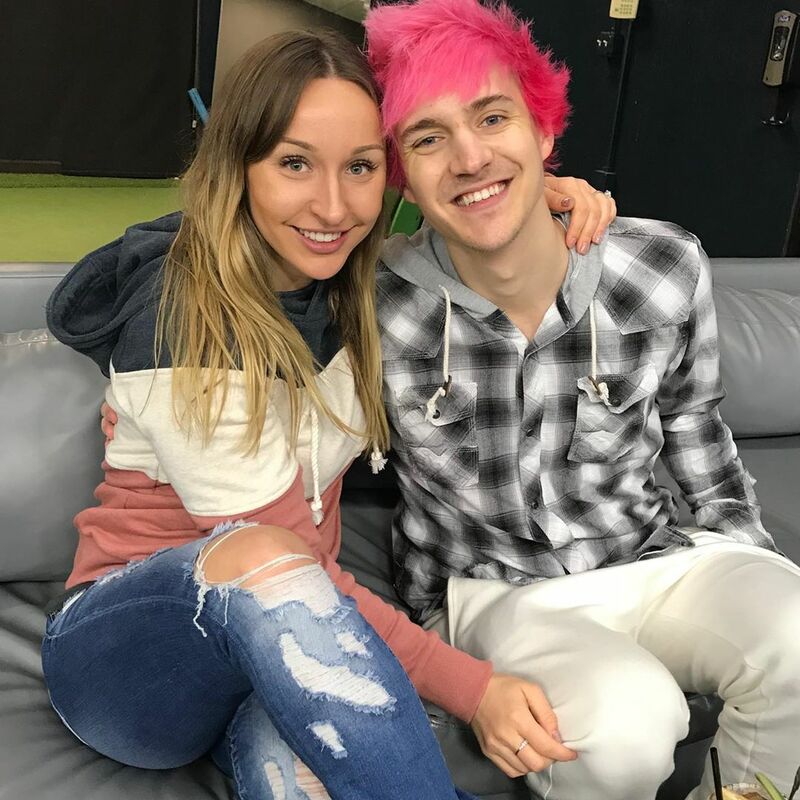 Now turning 28, Tyler Blevins is happily married to 26-year-old Jessica Blevins, a fellow internet sensation and also his financial manager. Jessica Blevins overseas Team Ninja – which entails of a team of 15 including a public relations specialist, a social media manager, a YouTube editor, personal assistants, and others who work part-time. 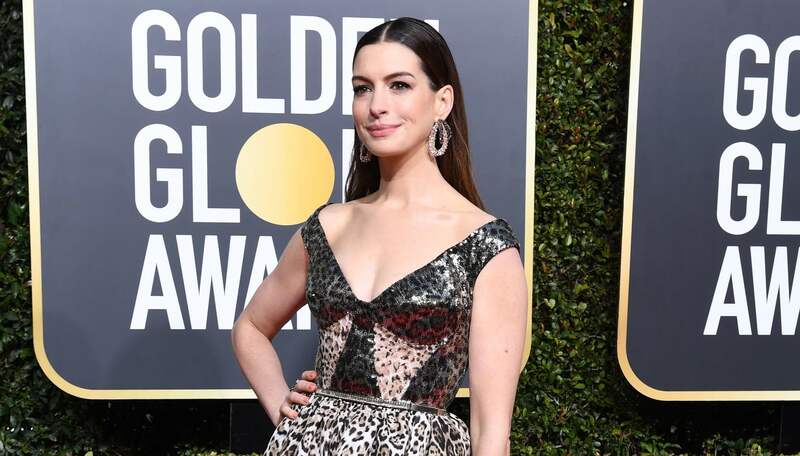 Speaking of her daily schedule, Jess says that she rises early every day (6:00 a.m.) and starts her day by answering to the numerous phone calls and emails Tyler receives from the media, his fans, and representatives from Team Ninja’s sponsor companies. What most people don’t know is that besides being one of the main sources behind Tyler’s success, Jessica is also a social media star and a Twitch streamer too. She currently boasts of more than half a million followers on Twitch, 1.2 million+ on Instagram, and more than 600K followers on Twitter. Being a game lover, Jess would attend a dozen of gaming events during her college years – but she never competed herself. 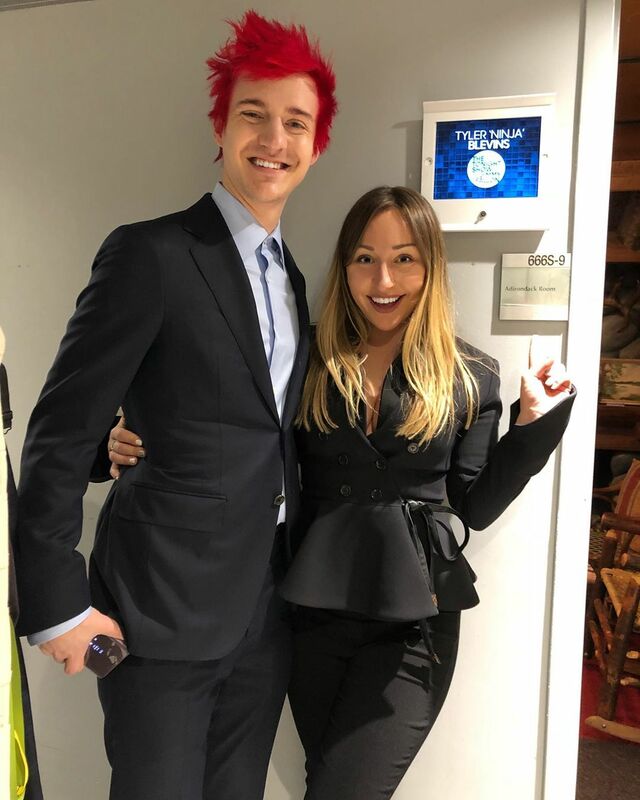 It was in one of these competitions that she met her future husband, Tyler Blevins. They first met in 2010 when they were driving together for a Hallo competition in La Crosse, Wisconsin. By then, Tyler was still in another relationship, and Jessica had just broken up with her boyfriend a week before. After being introducing to each other through a mutual friend they shared, they just kept in touch and did not start dating until a few years later. They started dating in 2013 after Tyler replied to her birthday-wish tweet to him. A year later, Jess completed college and moved to Illinois to live with Tyler Blevins. The couple got married in August 2017, in a private, traditional ceremony in northern Illinois. As of 2019, they are enjoying a blissful marriage and are currently residing in their five-bedroomed mansion in Illinois, Chicago. The couple does not have any kids yet. They do, however, have two little puppies which give them company. In his interviews with CNBC and CNN, Tyler Blevins revealed that he earns more than $500,000 a month from his 160k+ paid Twitch subscribers. His wife, who is also his financial manager confirmed that the figures can sometimes rise close to $1million a month! On the Twitch platform, following a streamer is free. However, in order to access exclusive emotes and badges which allows them to view stream without ads, the followers have to pay $5 a month. The subscription fee for every subscriber is split 50/50 between the platform and the streamer. As a streamer, Ninja can also receive donations from his fans. He says that he once received a $40,000 donation! That tells you how much of an effect he has on the platform. He also earns from his own YouTube channel, which has also been a major success. As of 2019, his YouTube channel flaunts of more than 20 million total subscribers. Tyler Blevins’ gaming activities, online activities, and sponsorship deals have left him with a hefty net worth of more than $10 million dollars. 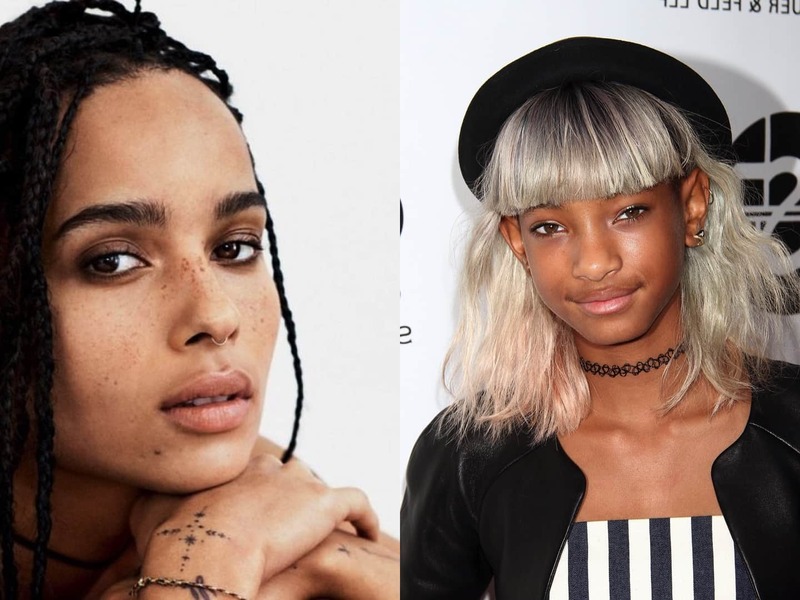 Judging from his fast-growing career and popularity, it is no doubt that the figures will be rising soon.